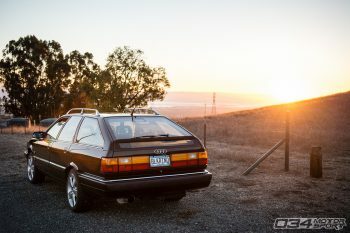 This entry was posted in Featured Users and tagged Big Turbo, Audi, I5, 034Motorsport, Quattro, Turbo, 20vt, I5 20VT, 200, 2.2T, 3B, Avant, 5 Cylinder, Audi 200, Vintage on May 26, 2016 by Nick Caron. 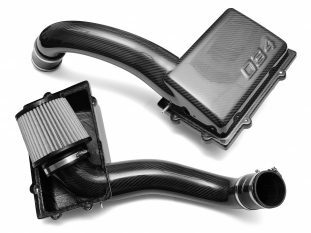 This entry was posted in Website and tagged MQB, Intake, Audi A3, Audi S3, Mk7 Golf R, MK7 Volkswagen GTI on May 23, 2016 by 034Motorsport. 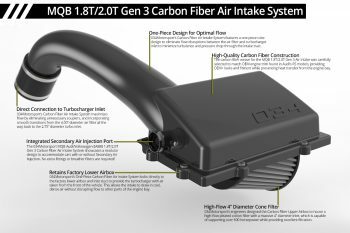 This entry was posted in Performance Upgrades and tagged Cold Air Intake, MQB, Audi, Volkswagen, Intake, Mk7 Golf R, mk7 gti on May 23, 2016 by 034Motorsport. 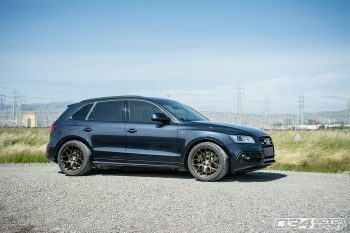 This entry was posted in Featured Users and tagged B8 Audi SQ5, Featured Users, Audi, 034Motorsport, Quattro, B8, B8.5, Q5, SQ5, 3.0T, 3.0 TFSI, HRE Wheels, KW Suspension, Photography on May 12, 2016 by Nick Caron.